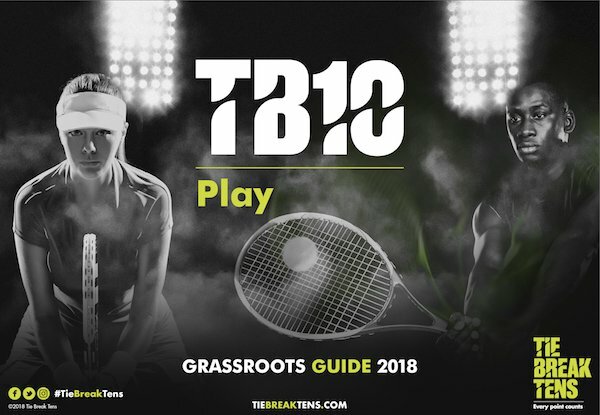 Your personalised TB10 | PLAY Grassroots Handbook. This includes personalised running orders, score cards, certificates and marketing items for your tournament. Plus full rules for TB10’s. Once you have completed your purchase and uploaded your club logo, we will send through your personalised Guide within 24 hours.